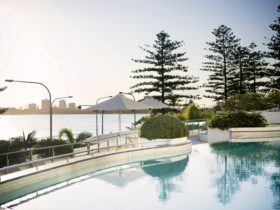 Landmark Resort is located directly opposite Mooloolaba’s beautiful beachfront and is comprised of 132 apartments and suites with hinterland, pool, river or ocean views. 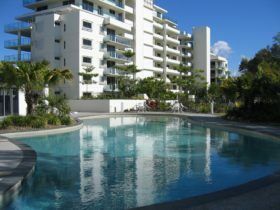 All apartments and suites are self-contained, with air-conditioning, cable television and modern fittings. Some rooms feature a spa bath. 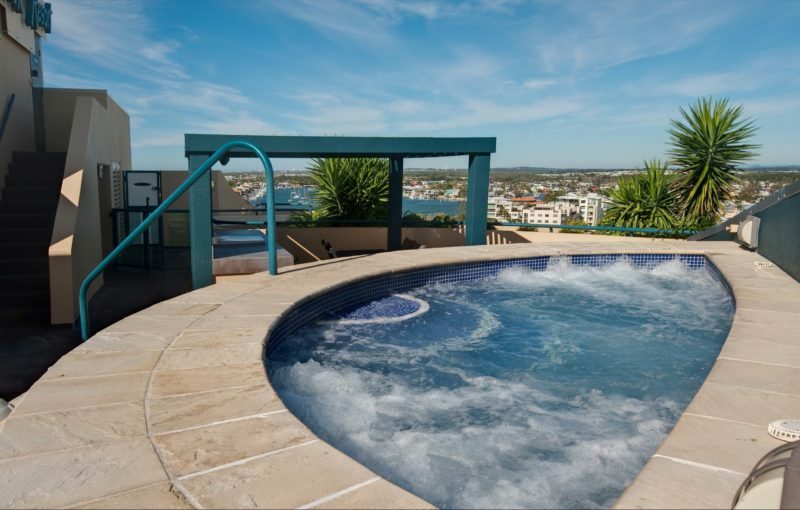 Resort facilities include a gymnasium, outdoor spa, sauna, rooftop spa, barbecue entertaining area, games room, day spa and complimentary secure car parking. 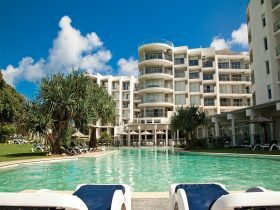 Landmark Resort is situated on the beachfront amongst Mooloolaba’s finest restaurants, cafes and exclusive boutiques. 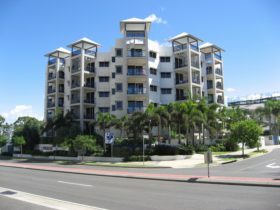 Step across the road to the magnificent year-round patrolled beach, which has won multiple awards for being Queensland’s cleanest and friendliest. Waiting for you around the corner is Underwater World, which provides a thrilling entree to the world below the sea. 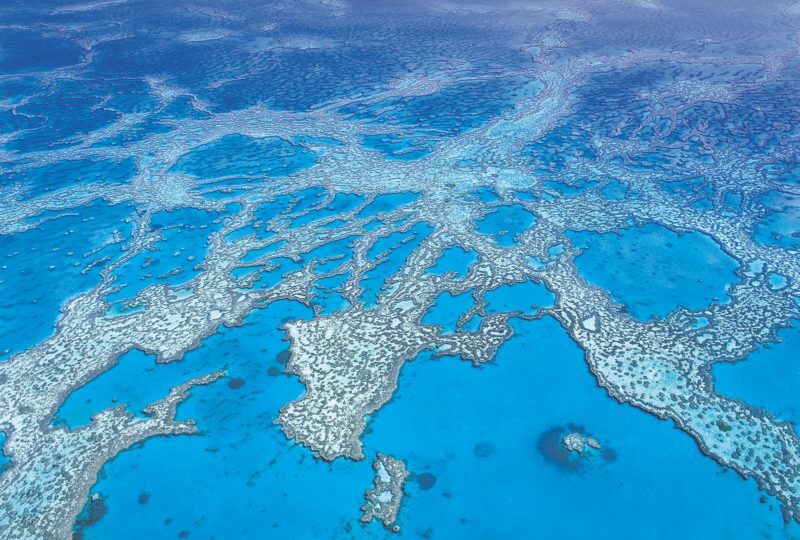 Adjoining Underwater World is The Wharf where you can enjoy restaurants, shopping and live entertainment, or just simply relax on the deck with a drink and watch the world go by. 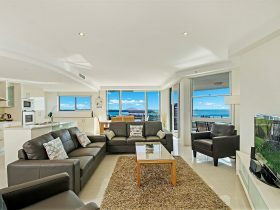 Mooloolaba is only a short drive to Steve Irwin’s Australia Zoo and the superb Sunshine Coast hinterland. 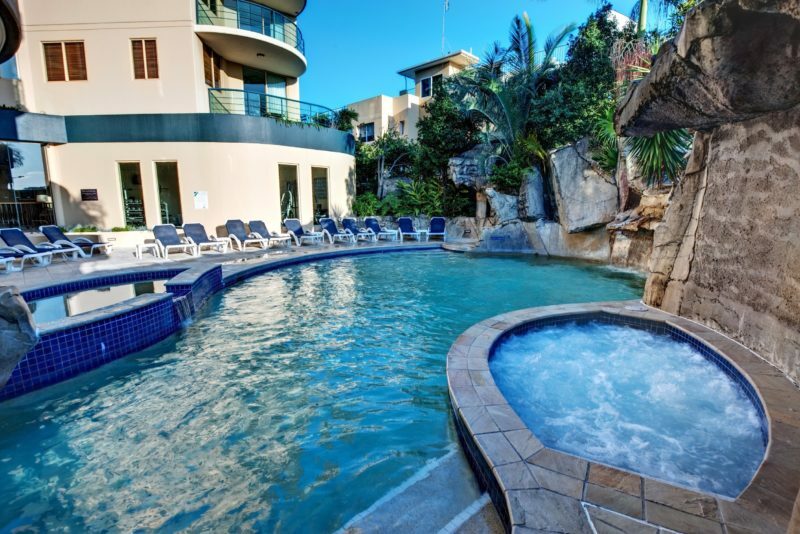 Landmark Resort is an hour’s drive north of the Brisbane Airport, or a 20 minute drive from the Sunshine Coast Airport and is the perfect choice for Mooloolaba accommodation.